The Pasta Nostra promise is to continue the ancient, Italian traditions of pasta making. Therefore, all of our products are made with the human touch, exactly as you would at home. We believe that this is what sets Pasta Nostra apart and guarantees that we bring you a truly Italian experience every time. 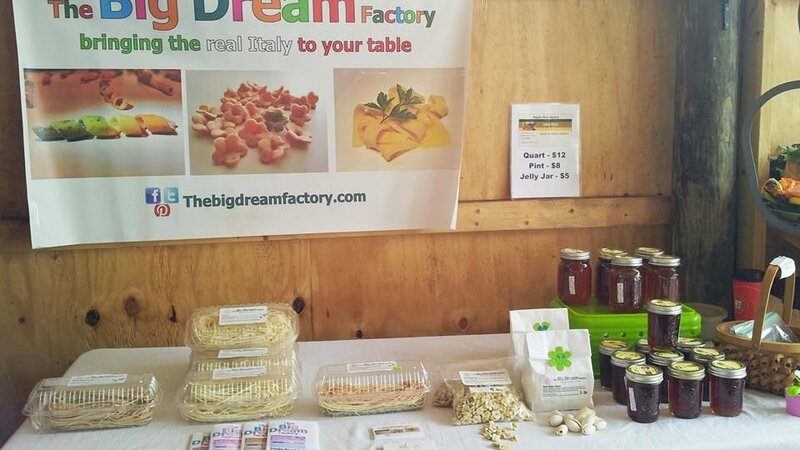 Our brand of pasta, sauces, tapenades and other Italian goodies are carefully developed by our founder and CEO, Susie Evans-Ardovini, CEO of The Big Dream Factory. 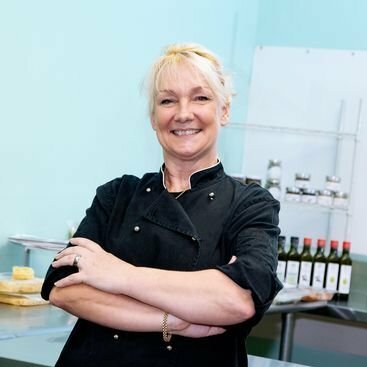 Born in the UK, Susie has been a chef and restaurateur for over 35 years. She has lived in France and Italy, from where much of her inspiration is drawn. Impressed by the Italian way of life and their approach to food, she set out to bring her particular brand and enthusiasm for authentic Italian food, to your table. On December 15th, 2013, Susie sailed into Fort Lauderdale in search of the American Dream and so began the journey to Pasta Nostra. 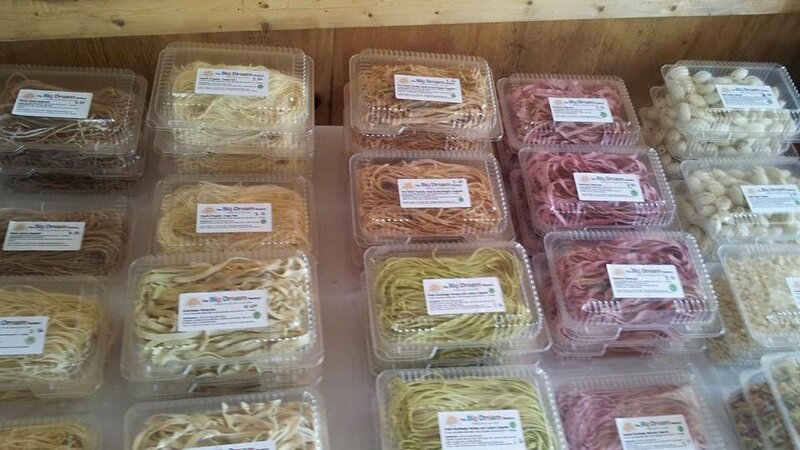 It all began as 10 boxes of homemade pasta for sale at the Rockledge Garden’s Farmer’s Market. 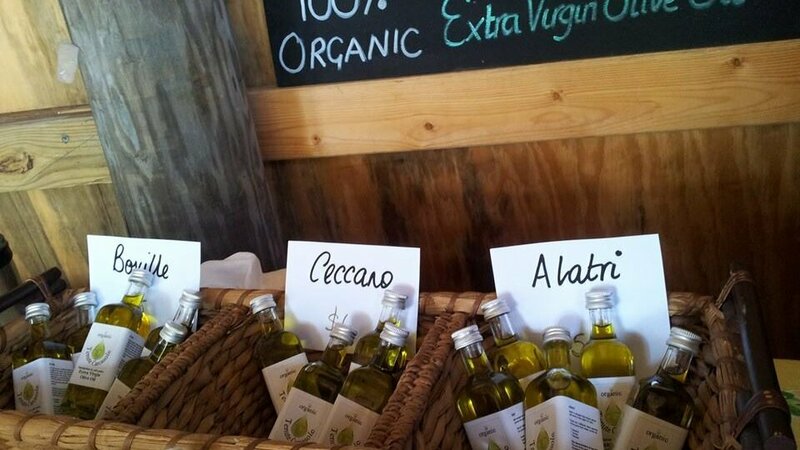 Today we work closely with The Farm at Rockledge Garden’s who grow many of the ingredients in our products, using organic growing methods. We hope you enjoy our creations and invite you to share your comments, photographs and recipes with us on Facebook and Instagram. In return, we will share ours with you. 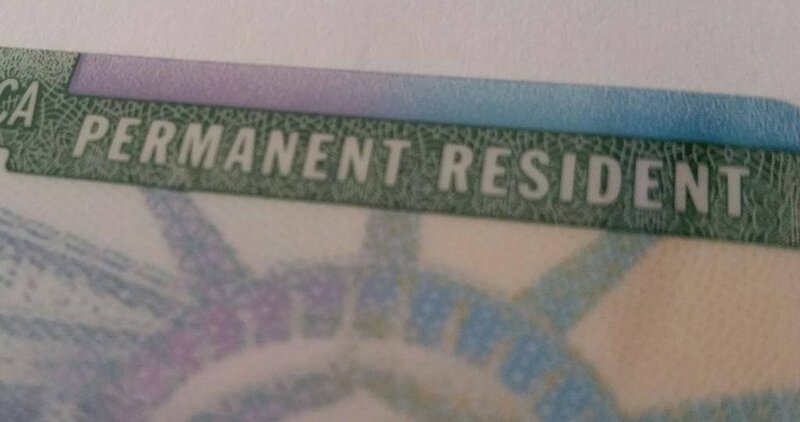 Our CEO and founder receives her green card! Inspired to reach for the American Dream, The Big Dream Factory Corp is created. Susie Evans- Ardovini cruised out of Cititaveccia, Rome, Italy, en route to Fort Lauderdale to begin her new life on American soil.